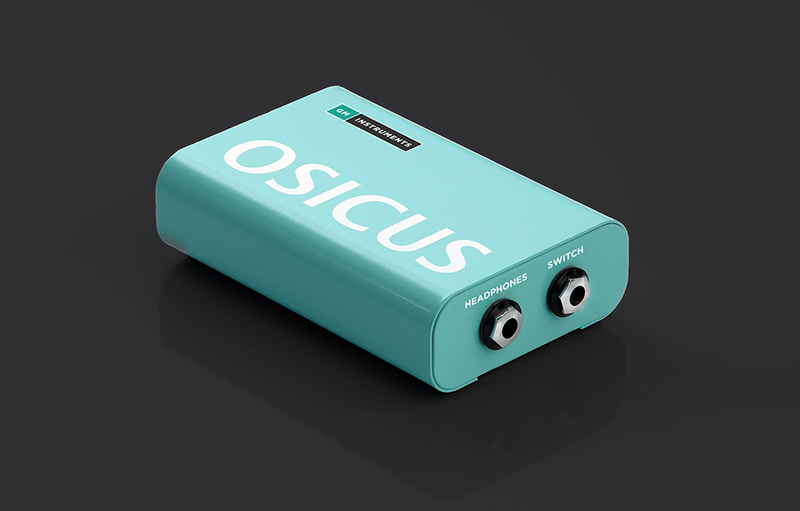 We offer PC based screening audiometers with unique facilities. 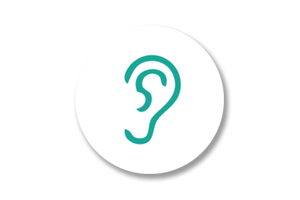 Additionally we offer sound reduction headsets, booths, and can advise on training courses. 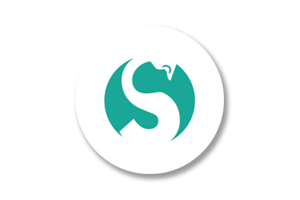 Personal delivery, installation, training and on going support in the form of on site calibration, software updates etc form part of the total package offered. 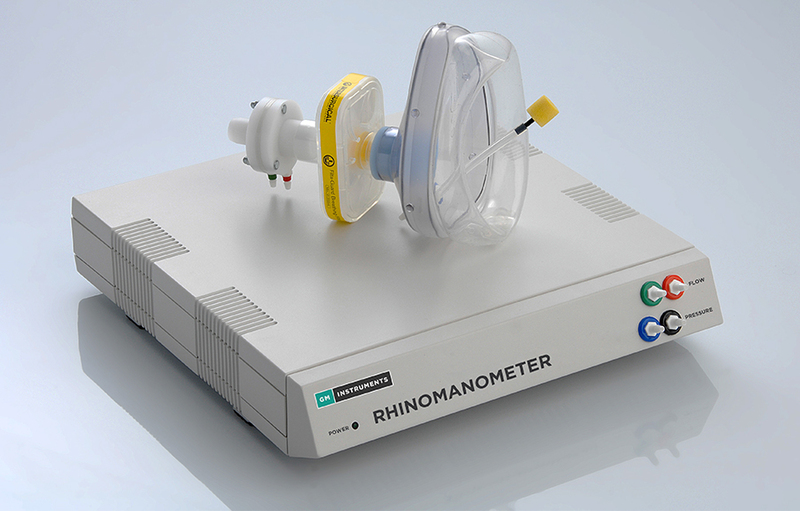 Rhinomanometers, Acoustic Rhinometers, Rhinospirometers and a full range of accessories for adults, children and animals are described in this section. Instruments here are of interest to Allergists, Rhinologists, Maxiofacial Surgeons, those doing sleep or animal studies. 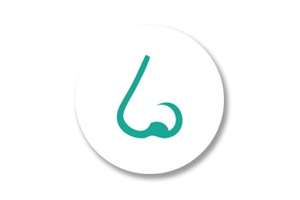 In reality anyone with an interest in nasal function. 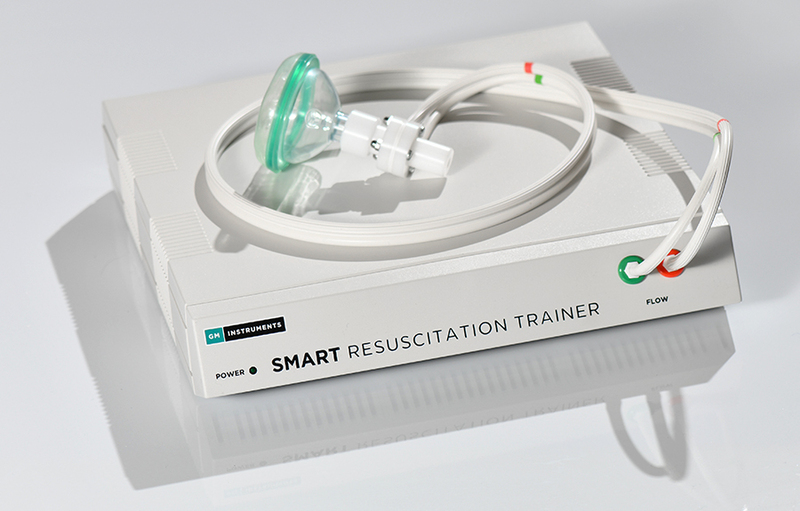 An essential teaching tool that can provide life saving skills. Trained newborn resuscitators (NLS or NRP) can use this system to identify and measure mask leaks. This device is also a useful adjunct for neonatologists, paediatricians, neonatal nurses and midwives who are responsible for delivering training. We are able to offer five pneumotachograph heads of varying sizes, which between them cover flows from 1L/min up to 1000L/min.These flowheads are suitable for use in all respiratory studies, linear and direction sensitive. 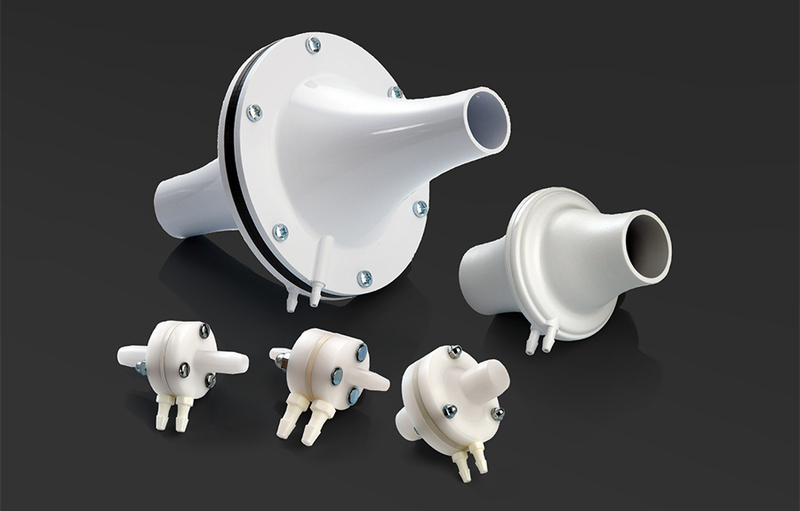 They have found applications including OEM, as well as other areas including both clinical and research environments.